Got a shipment that needs to get out the door today and overnight delivery is just too slow? Then call ERC Delivery Service! 24-7/365 days a year! 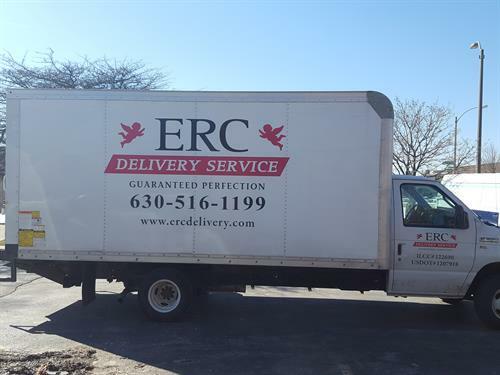 ERC will get your document, package or truck load of merchandise where you need it, when you need it delivered ... GUARANTEED! And it's not just Chicagoland. ERC has dedicated daily routes that include Milwaukee, Rockford and Indiana.